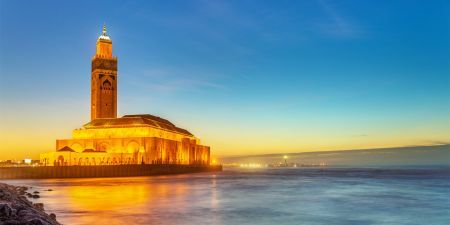 Casablanca Shore Excursions give you an easy access to visit various sights and many cities such as Rabat, Marrakech, Fes, Meknes, Volubilis & Casablanca. Leave your cruise ship while docking in Casablanca Port and enjoy one of our shore trips and private tours or customize your own day tour. Casablanca the economic heart of Morocco. Erected mainly during the French protectorate, it stands today as a modern and westernized city. Combined to Rabat the kingdom administration capital and one of the four imperial cities of Morocco. Come discover two different facets of our country. Rabat Trip from Casablanca Port. 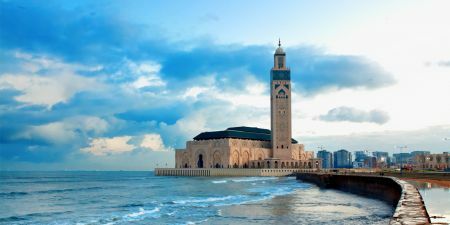 Let Memphis Tours take you from the port in Casablanca to the modern capital of Morocco, Rabat. You will visit the Ouadaya Gardena and Kasbah, Mohammed V’s mausoleum, and the Hassan Tower. 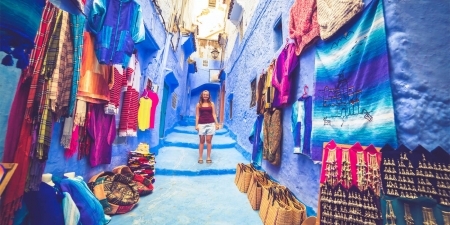 Shore Excursions from Casablanca to Marrakech. Set off from your ship to discover the many hidden wonders among the winding alleys of Marrakech’s medina. See the Menara Garden, Bahia Palace, Koutoubia & Dar Si Said Museum with the opportunity to shop at the souks. 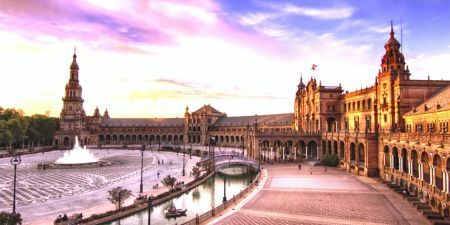 Try a Tour from Casablanca to Fez with Memphis Tours to explore the secrets of this enchanting city, the spiritual and intellectual capital of medieval Morocco. Enjoy the winding alleys of Fez and visit its landmarks like the Attarine Medersa, Nejjarine Fountain, Karouine Mosque and many more.